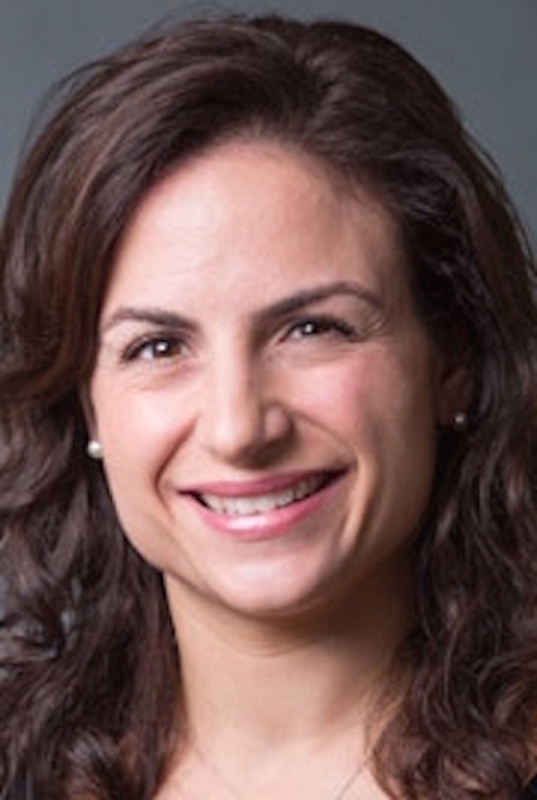 One outstanding early-career investigator has been selected as recipient of the 2017-18 SYNERGY Scholars Mentored Career Development Award, funded through Dartmouth SYNERGY Clinical and Translational Science Institute. Dartmouth SYNERGY Scholars is an ongoing Mentored Career Development Program, modeled on the NIH KL2 Scholars Program. SYNERGY Scholars Program aims to develop early-career investigators involved in clinical and translational research by combining didactic training, mentoring, exposure to multidisciplinary research, and ongoing evaluation to prepare junior investigators for careers in Clinical and Translational Research. The selected scholar was chosen by a panel of senior scientists through a rigorous peer-review process. Each award involves two or more mentors who will collaborate with the scholar and oversee her/his progress in patient-oriented research; the mentors chosen reflect the disciplines needed to gain independence in the proposed area of research. Congratulations to this year's recipient of this highly competitive career development award! We extend our sincere thanks to the 2017-18 SYNERGY Scholars Review Committee for their hard work during the review process to select the Scholars Awardee. The SYNERGY KL2 Scholars Program is supported by the Dartmouth Clinical and Translational Science Institute, under award number KL2TR001088, from the National Center for Advancing Translational Sciences (NCATS) of the National Institutes of Health (NIH). For more information please see: https://synergy.dartmouth.edu/synergy-scholars.